Take lunch to go the healthy way with this personalized Mono Cooler Pack. 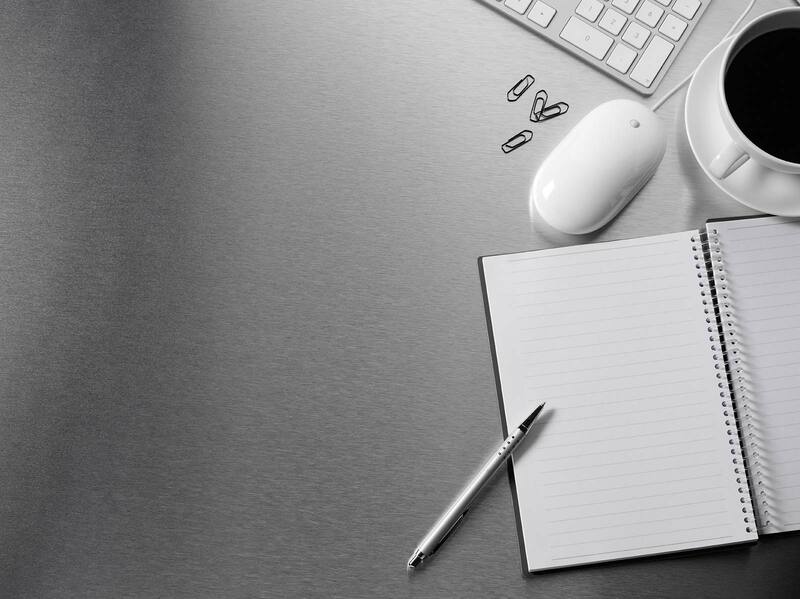 Perfect for travel companies, educational institutions and fitness companies. 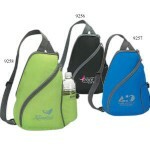 Features an adjustable shoulder strap and a cinch closure for a beverage container.